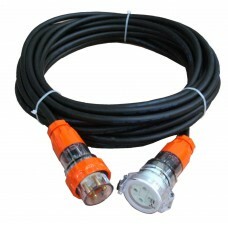 20 Amp 10m Round Pin Light Duty 240V Industrial Extension Lead. 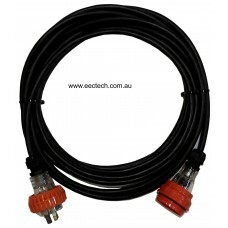 20 Amp 10m Round Pin Light Duty 240V Industrial Extension Lead. Cable:2.5mm²R. 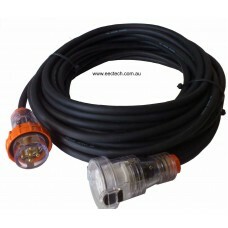 The “Light Duty” extension lead is suitable for indoor use and short duration outdoor use. applications where the ambient temperature is below 40°C. 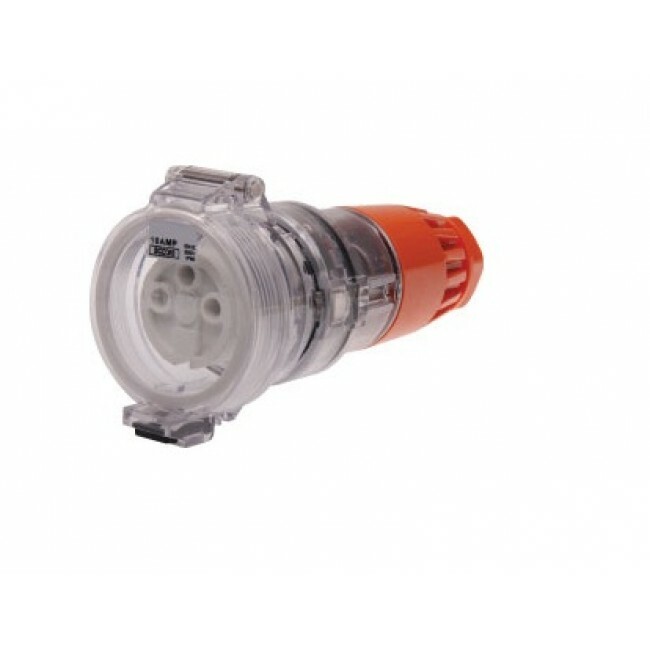 20 Amp 15m Round Pin Light Duty 240V Industrial Extension Lead. Cable:2.5mm²R. 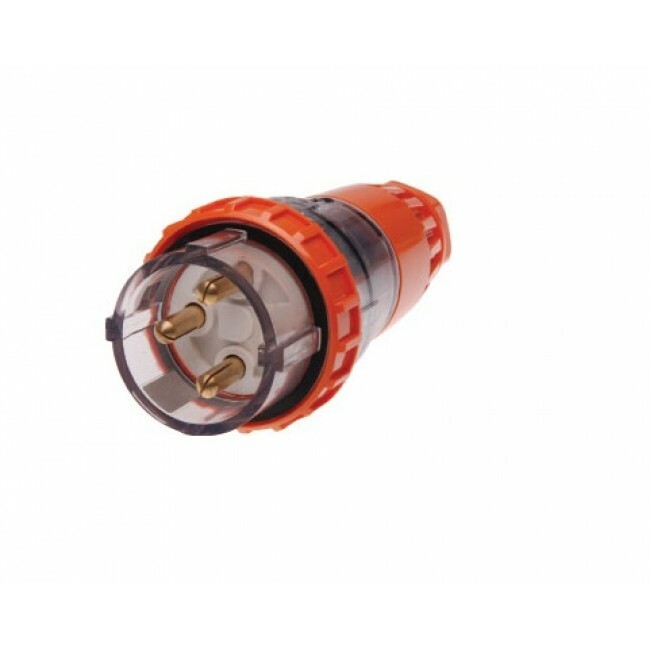 20 Amp Australian Standard Single Phase(240V) 3 Round Pins Light Duty Indus..
20 Amp 05m Round Pin Light Duty 240V Industrial Extension Lead. Cable:2.5mm²R. 20 Amp Australian Standard Single Phase(240V) 3 Round Pins Light Duty Industri..
20 Amp 20m Round Pin Light Duty 240V Industrial Extension Lead. 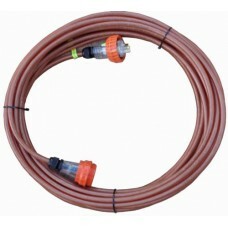 Cable:2.5mm²R. 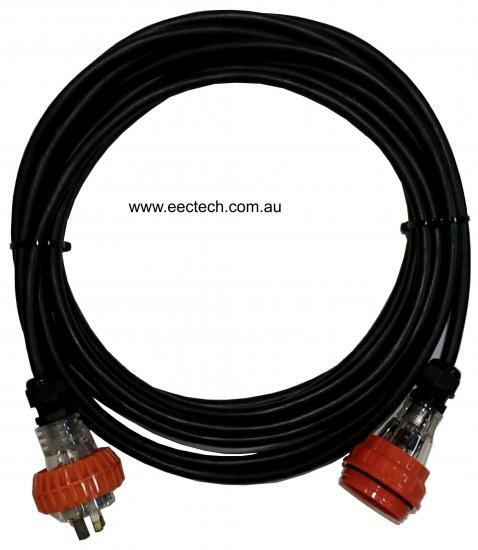 32A 5 Pin 3 Phase Australian Standard Light Duty Extension Lead Length: 30 m ..